"The Hundred Year Flood" by Matthew Salesses. Win a copy of Matthew Salesses' critically acclaimed new novel, "The Hundred Year Flood." Salesses was adopted from Korea at age two, and has written about adoption, race and parenting for NPR‘s Code Switch, The New York Times‘ Motherlod blog, Hyphen, and The Good Men Project, where he is the Fiction Editor. 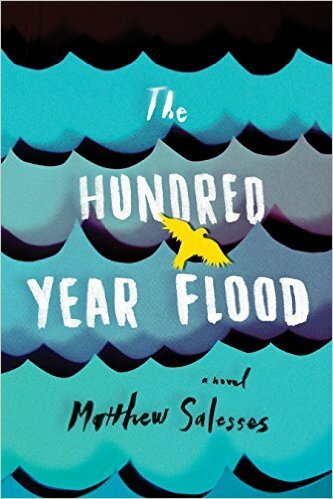 “In the tradition of Native Speaker and The Family Fang, Matthew Salesses weaves together the tangled threads of identity, love, growing up, and relationships in his stunning first novel, The Hundred-Year Flood. This beautiful and dreamlike debut follows twenty-two-year-old Tee as he escapes to Prague in the wake of his uncle’s suicide and the aftermath of 9/11. Tee tries to convince himself that living in a new place will mean a new identity and a chance to shed the parallels between him and his adopted father. His life intertwines with Pavel Picasso, a painter famous for revolution; Katka, his equally alluring wife; and Picasso’s partner—a giant of a man with an American name. In the shadow of a looming flood that comes every one hundred years, Tee contemplates his own place in life as both mixed and adopted and as an American in a strange land full of heroes, myths, and ghosts.” (The Hundred Year Flood). The novel has been noted as an “engulfing read” by Publishers’ Weekly. 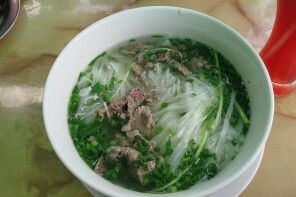 “Like” our Off the Menu: Asian America Facebook page and “like” this post by 11:59pm on Friday, September 4, 2015. A winner will be selected at random and announced the week of September 7, 2015.